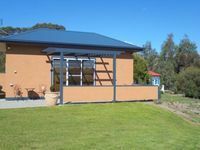 Anderley Retreat - Tandara Cottage. Property 6: Anderley Retreat - Tandara Cottage. Property 14: Rosewood Park Guest Suite -The ideal getaway that is closer than you think. Really good and we all fully satisfied. Surely we will come back in next time.